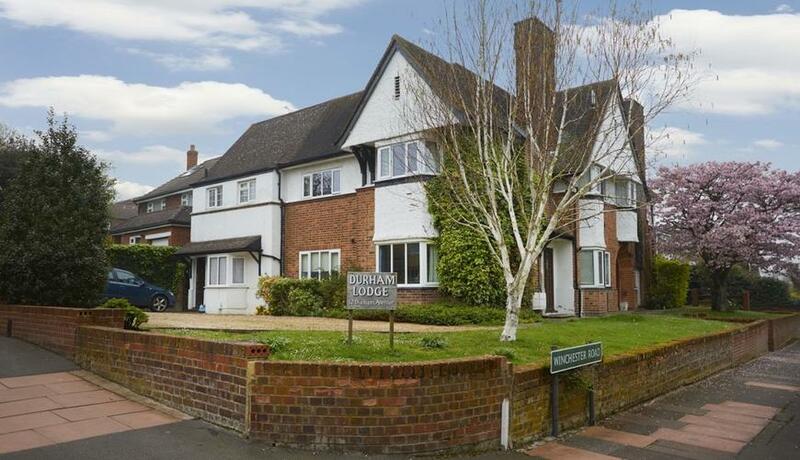 A superb one double bedroom flat to rent situated in this prime location in Bromley. This property boasts beautiful interiors and ample natural light throughout. With a spacious living room with wood floors, separate modern kitchen, good size bedroom and immaculate modern bathroom. Available now and offered furnished.